Econet Boss Strive Masiyiwa has written down a full charge sheet of the crimes that exiled former G40 Kingpin Professor Jonathan Moyo did against him. We publish below the unedited full charge sheet. 3. Prior to the closure of the paper he arrested journalist almost every week. 4. He sent thugs to the Supreme Court of Zimbabwe to force the resignation of the entire bench. The thugs jumped on the benches and mocked judges. 5. He was part of a decision to lock up Senior Executives who were locked up in leg irons because I was accused of financing the opposition and free press in the country. 6. 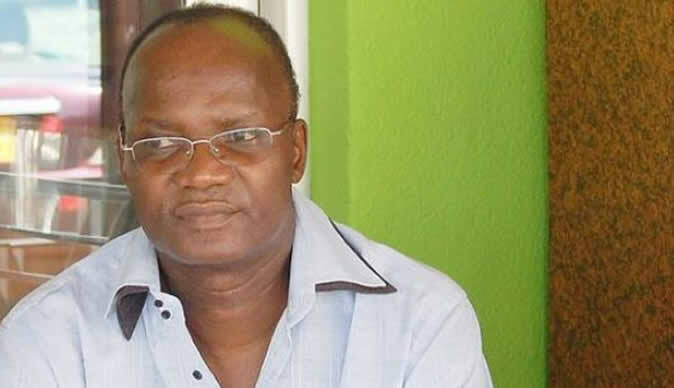 Jonathan Moyo organized farm invasions, theft of elections and violence against the opposition. He regularly called for my arrest and harm.